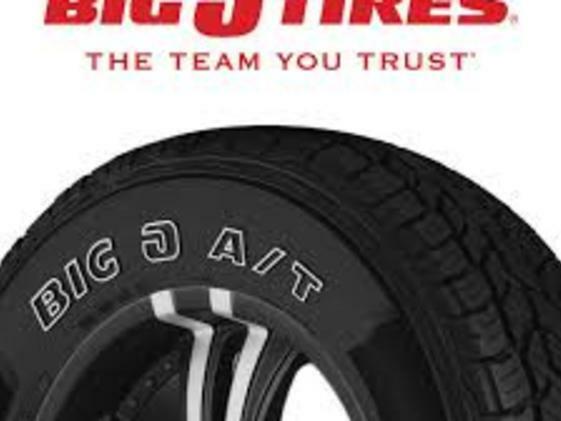 Big O Tires is North America's largest retail tire franchisor, with over 480 independently-owned and operated locations in 20 states, providing customers with a broad range of automotive services in addition to quality tires, wheels and accessories. 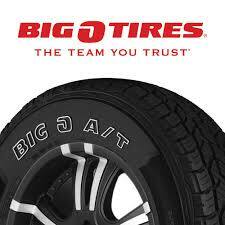 Big O Tires does much more than just tires! They offer tire service and repair; oil, lube and filters; routine services and fluids; batteries; brakes; alignment, and suspension and front end checks. They strive to provide dependable and expert service at a great price. Their wide range of diagnostic, maintenance and repair services are backed by one of the best national services warranties. They have trained and certified ASE technicians. The Golden shop provides personal service and great value.